As well as our own collection of designs we can also provide the services of our designers. If you have an idea on paper or even somewhere in your creative brain, our designers will do their best to get it on your garments. They will help you with colour choices and print methods. 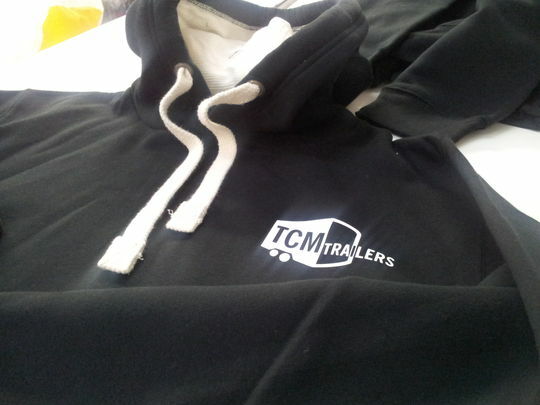 We have designed everything from stag t-shirts to business logos, workwear badges to sports club emblems. We try to keep the customers involved in the whole process of creating their new design and it is important to us that the customer’s idea comes across exactly how they envisioned. When the customer is happy with the created design, we will pick the best method of print and apply it to the chosen garments. Our aim is to make the whole process as easy as possible for both the customer and ourselves. This is helped by our excellent team of designers and customer service team. We love taking the customer’s vision and ideas and creating brilliant looking products. If you have any questions and wish to get in touch with us, you can do so via the Contact page or filling out and submitting the form below.